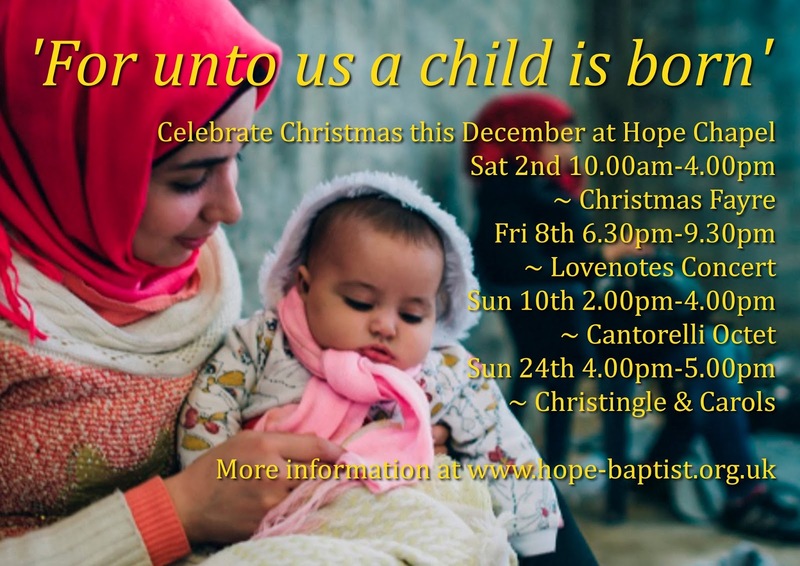 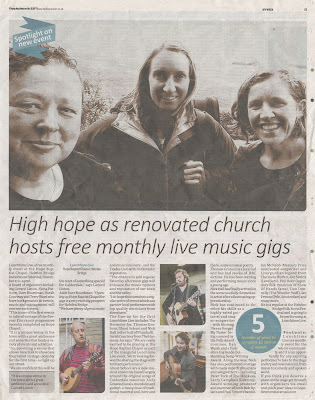 High hope indeed - and delighted to be encouraging folk to share their God-given talents. 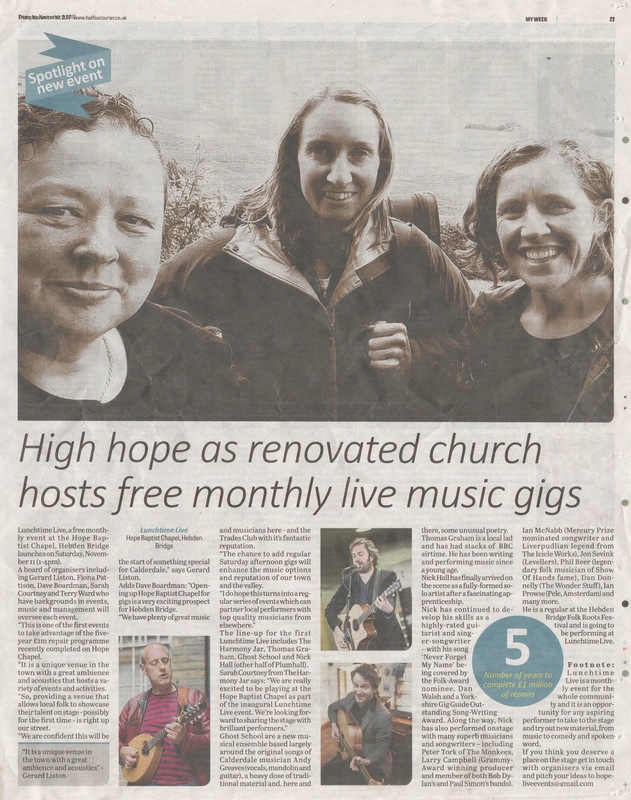 All part of our efforts to provide a sanctuary space for all that develops wholeness and wellbeing. 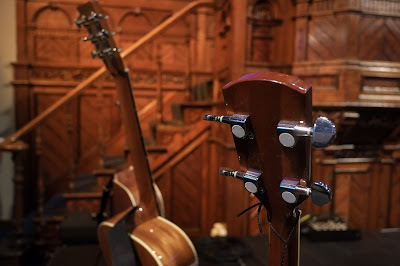 Thanks to our friends at Union Chapel in London for their inspiration and encouragement.